Rural economy SMEs face challenges in adopting innovation to increase their competitiveness. Regional policies need to correspondingly support the diffusion of innovative solutions and new business models that will lead to increases in productivity and access to new markets. INNOGROW regions are called to play an important role in supporting the modernization of their existing rural SMEs and the proliferation of innovative start-ups. Enhanced innovation support services for over 5% of rural economy SMEs in partners’ regions. Improved horizontal & vertical cooperation among SMEs in rural areas for products commercialization. Increased capacity of 200 staff of public administrations to effectively implement policies, stimulating innovation adoption by rural economy SMEs. 10+Meuros of investments unlocked to promote innovative technologies & new business models. 3 interregional workshops, 2 study visits & 1 EU regions summit to promote experiences exchanges of partners and stakeholders. 8 action plans to improve the addressed policy instruments, benefiting managing authorities and beneficiaries. 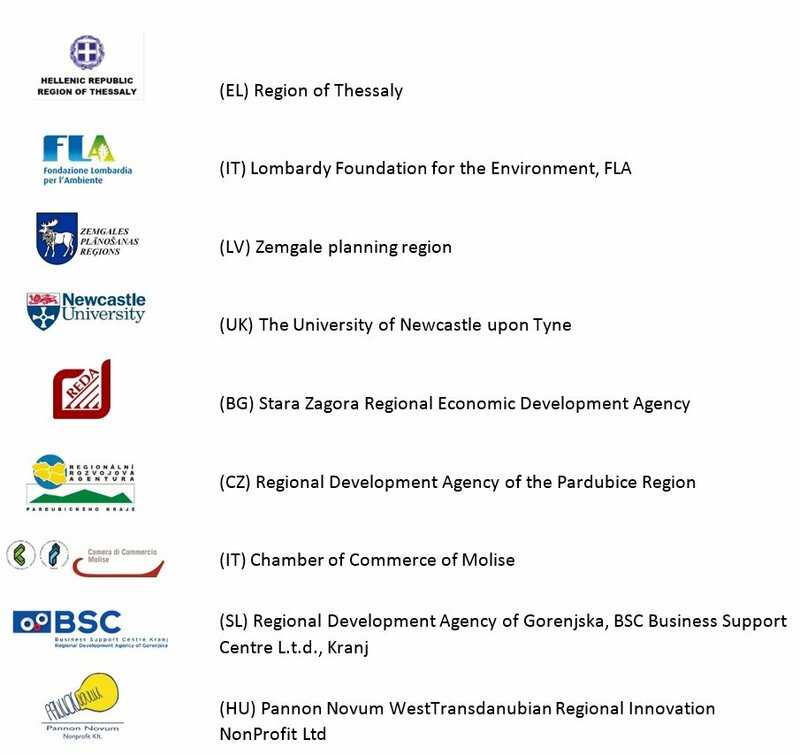 14 policy briefs to transfer INNOGROW lessons learnt to public authorities beyond the partnership. 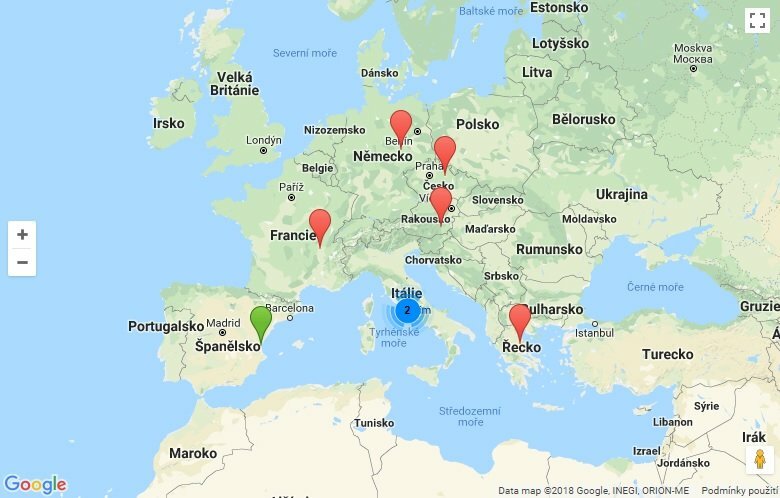 An online benchmarking tool for all EU territorial administrations, to facilitate optimization of policy-making in the field of rural economy SMEs competitiveness. 5 thematic studies & analyses on practices and measures that improve rural economy SMEs competitiveness. Water reuse is a key way to both promote resource efficiency in water scarce areas of Europe, and to profit from opportunities in the expanding water market, thereby alleviating pressure on wetlands and littoral areas of Europe. The EC "Strategic Implementation Plan of the European Innovation Partnership on Water”, was set in place to promote and support efficient water management in Europe where water scarcity affects 11% of its population. 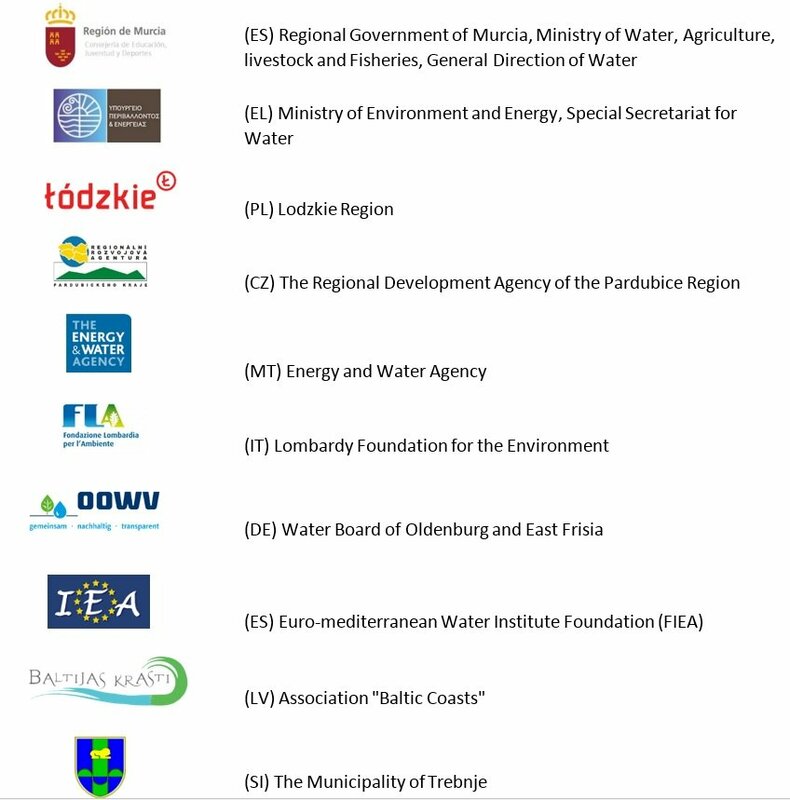 In this context, AQUARES will support public authorities to initiate efforts, join forces and exchange experiences to: a) identify viable strategies to utilize water reuse to confront inefficient uses of water, b) make the most of EU financing tools, and c) promote public dialogue to address conflicting interests. AQUARES brings together 10 partners from 9 countries, to achieve efficient water management through water reuse, profit from the opportunities in the water market, and secure the protection of water bodies. Increased awareness and consensus building among water providers, the workforce, and citizens, to support measures for water reuse (over 1000 individuals). 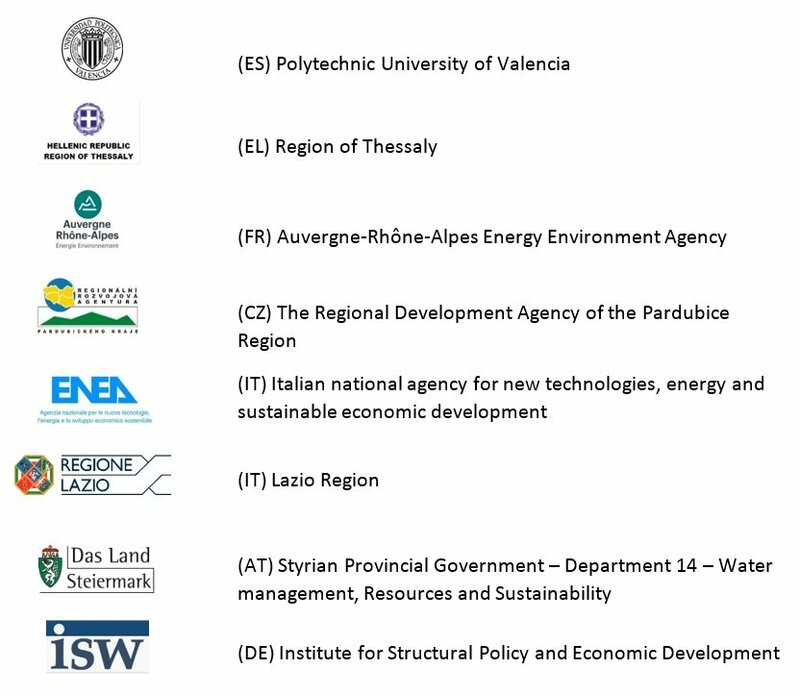 7 Action Plans aiming to improve the 7 policy instruments addressed. 10 policy briefs to transfer lessons learnt beyond the partnership.